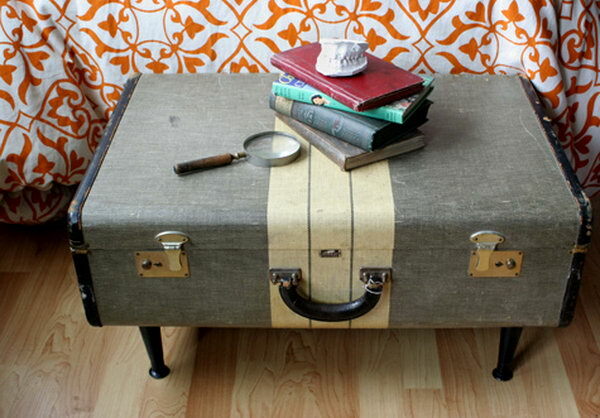 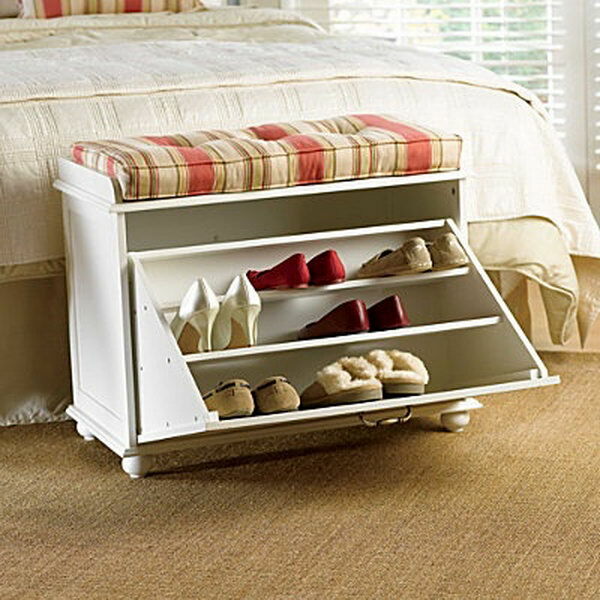 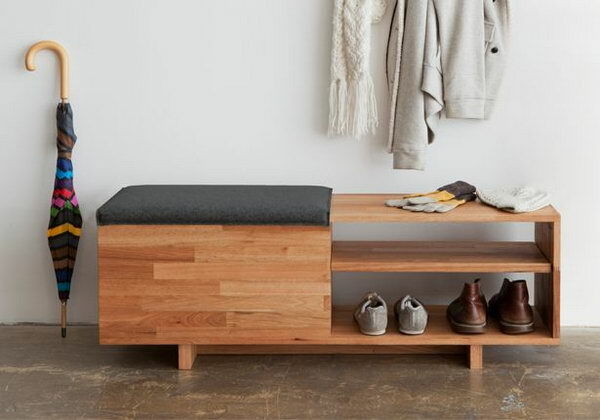 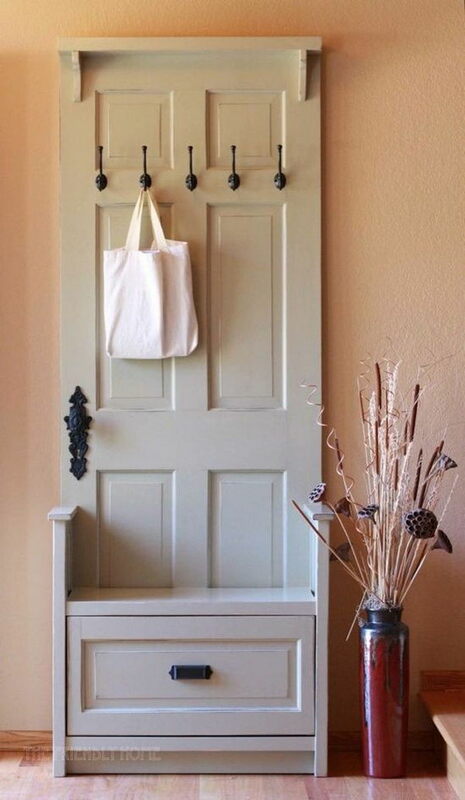 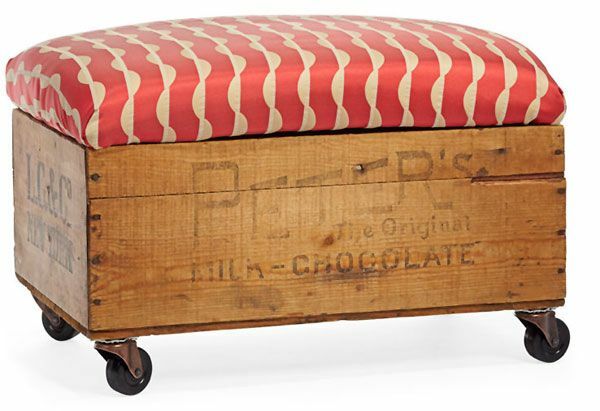 A storage bench is a versatile, useful piece of furniture. 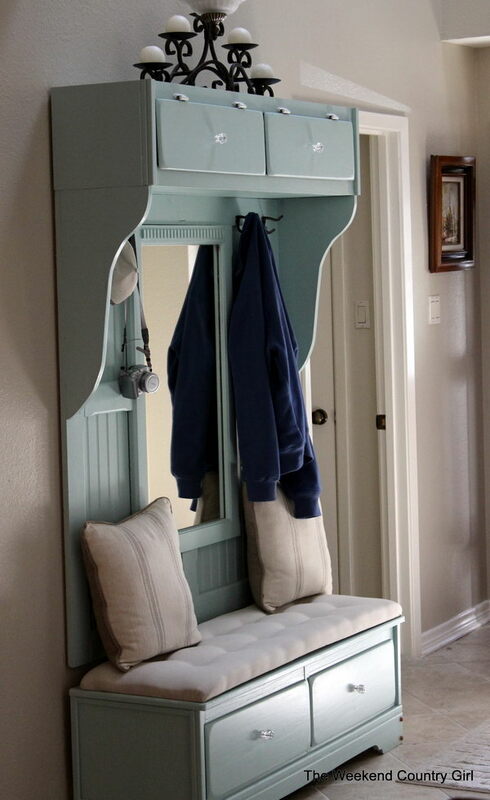 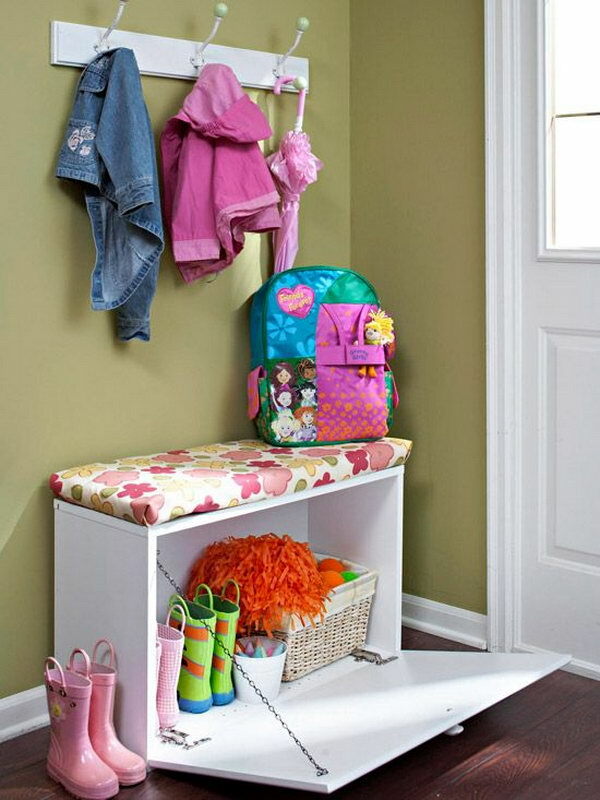 It allows you to store books, shoes and other items in the bench, and sit on it while having the supply’s in the compartments. 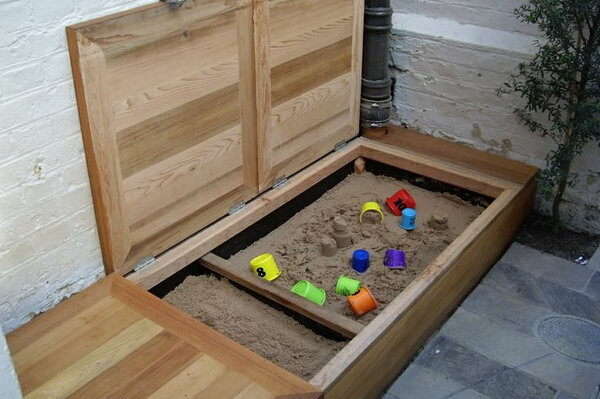 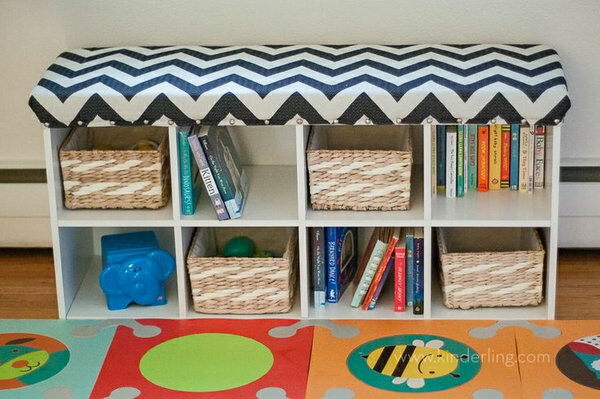 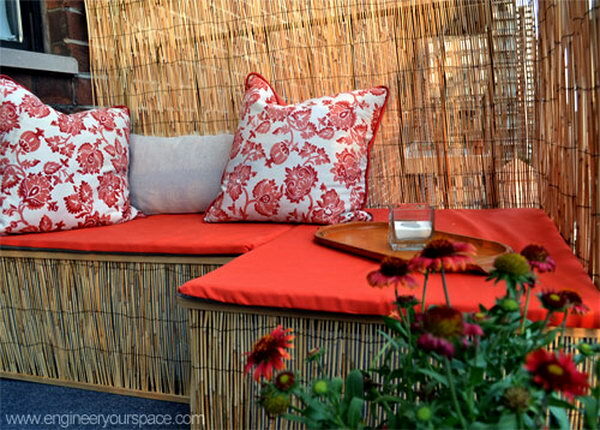 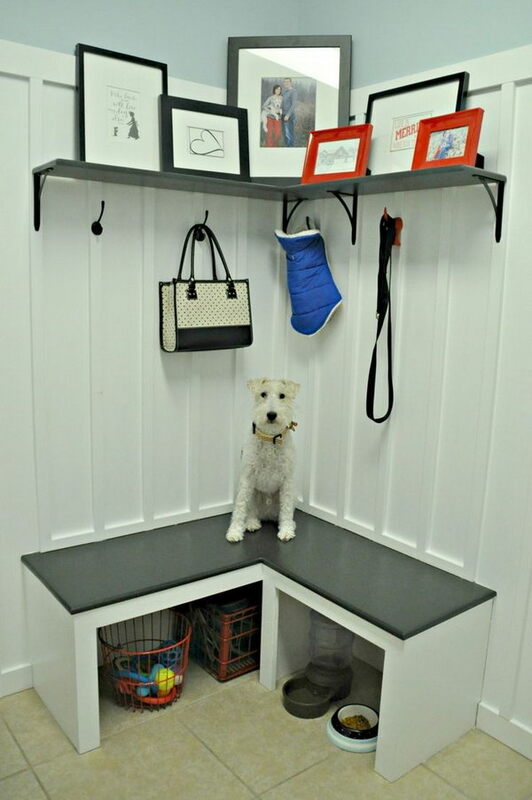 Take a look at these Creative DIY Storage Benches which will surely add extra seating and style to your room. 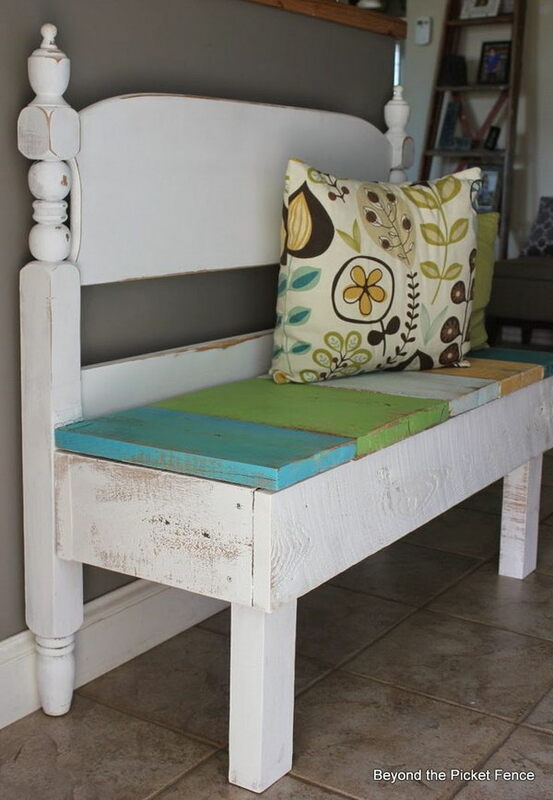 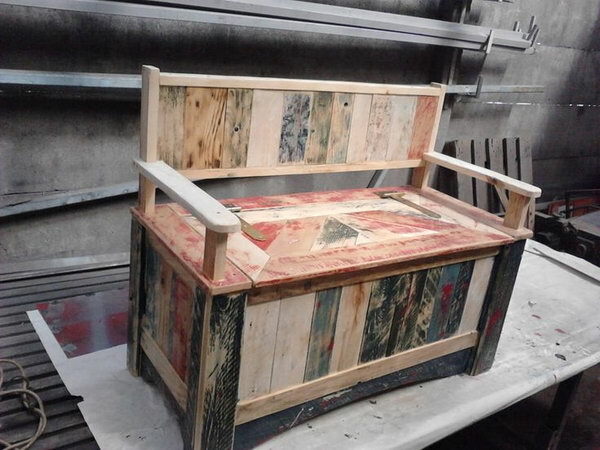 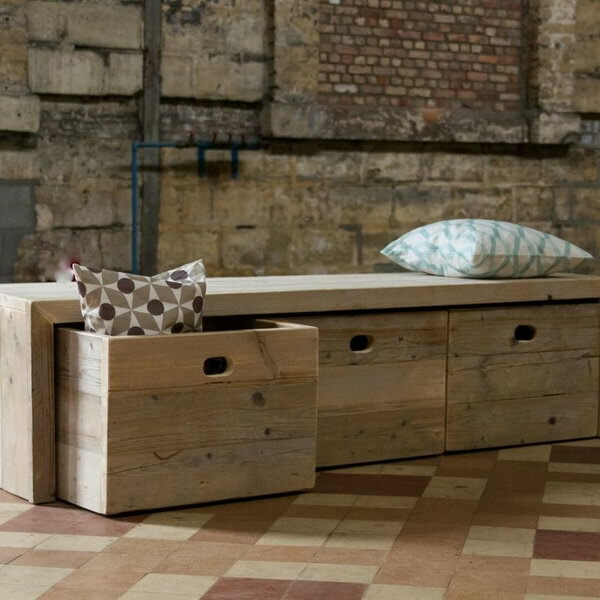 These storage benches can be made from a supply of scrap lumber that you might have lying around such as old door, old suitcase or repurposed dresser. 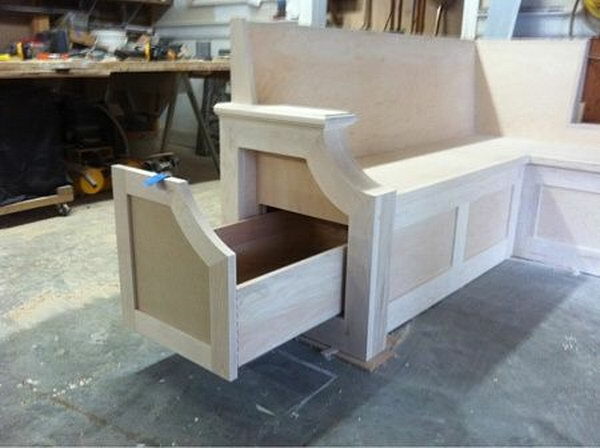 Once completed the bench makes a fine addition to your home or bedroom.